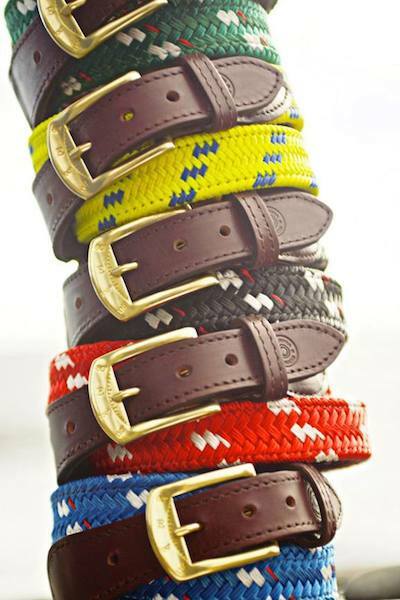 Currently available in six different color combinations and hand assembled in New Hampshire, each Mariner Belt features nautical rope from Massachusetts, US sourced leather backing and tabs, and a solid brass buckle with an embossed compass pointing East. Whether you spend all Summer on the water, near the water, or just dreaming about the water, this is a belt you need to have. For the next week, we are happy to announce that York River Traders will be offering our readers a 10 percent discount by using the code “Bow Ties and Boat Shoes”.